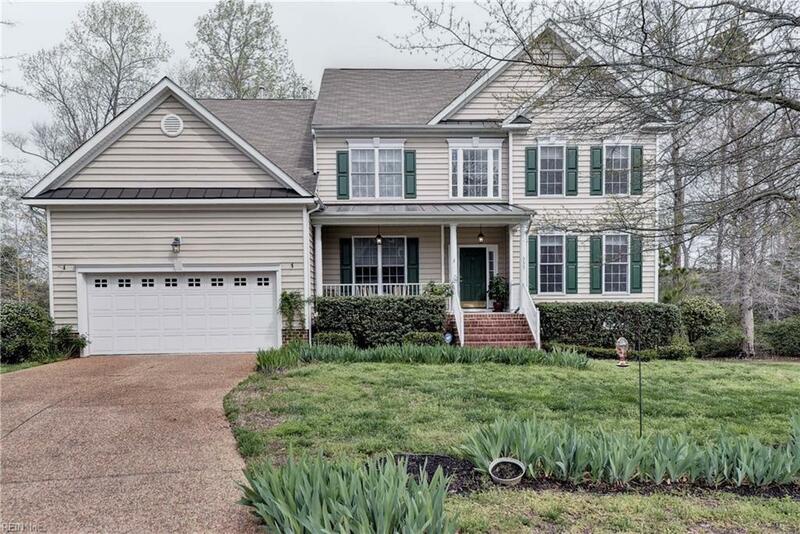 333 Corvette Dr, York County, VA 23185 (#10251543) :: Abbitt Realty Co. 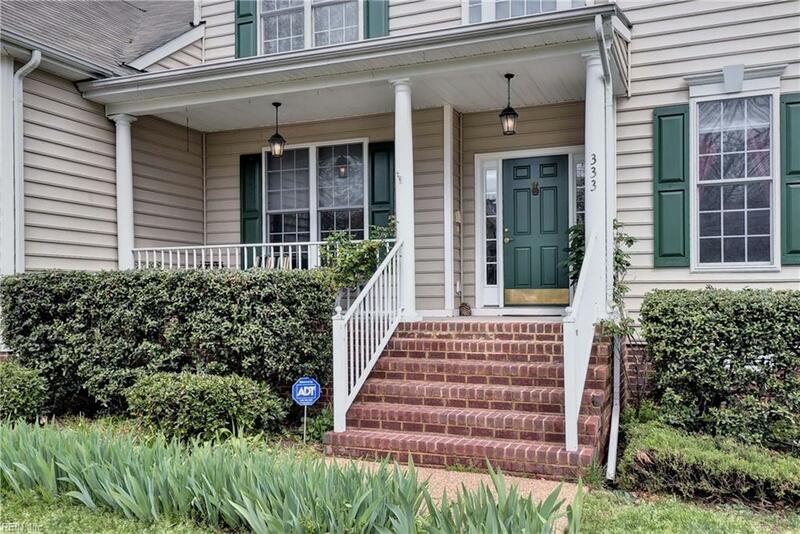 Greeted by a cozy front porch ready for rocking chairs, the entrance welcomes you to a Formal Living RM & an elegant Dining RM, complete w/Wet Bar. Immediately be captured by the view of Queen's Creek. All rooms in the rear of the home have an equally breathtaking view. The Gourmet Kitchen is truly the heart of the home, an expanded eating area ready for those family dinners or sharing a meal w/friends & family will spill into the Family RM w/a cozy fireplace. 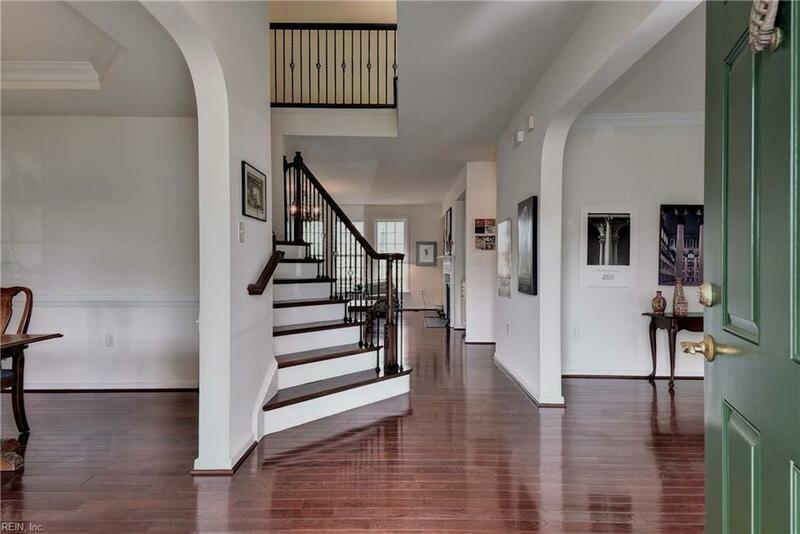 2 staircases bring you to the 2nd level, where you will find 4 BRs, including the Master Suite. Relax in a bubble bath & enjoy the peaceful views. 2 vanities & 2 walk-in closets in the Master Bath suite. 2 large BRs share a Jack & Jill Bath. The 4th BR has an adjoining bath that leads to a multi-purpose rm. A sitting/multi-purpose room & 6th BR are on the 3rd floor. 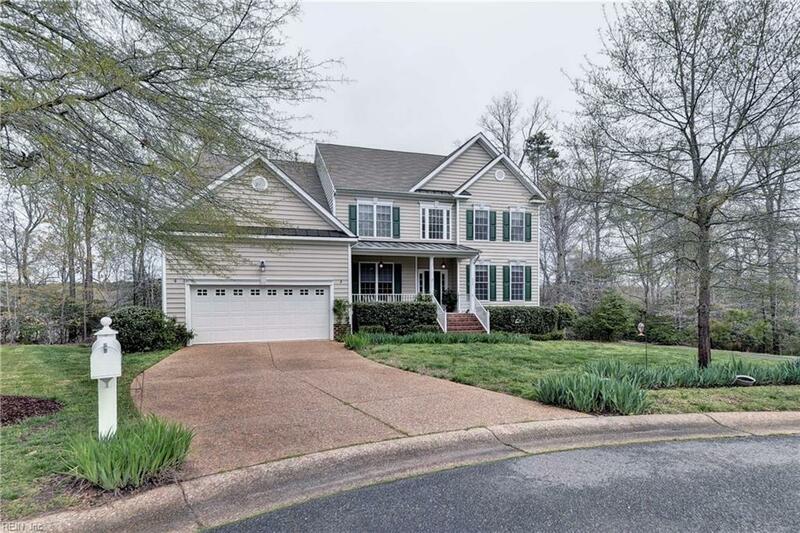 This home was built w/all the extra features offered, keeping the breath taking views in mind. Enjoy nature from the deck w/your coffee or wine , the perfect pairing!